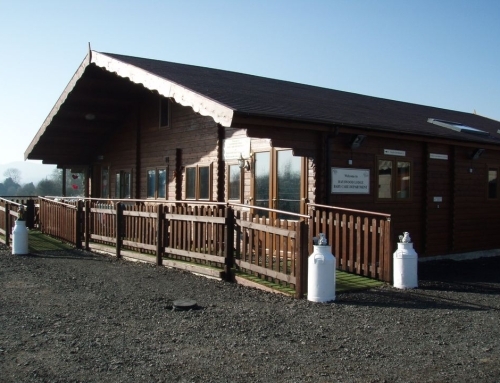 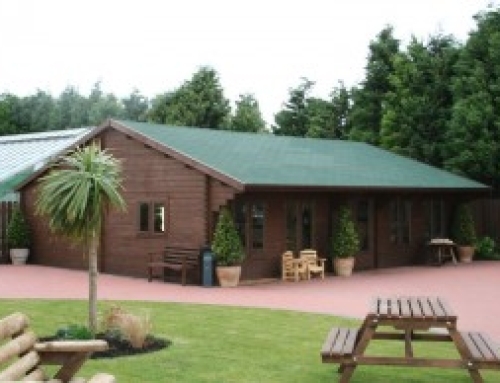 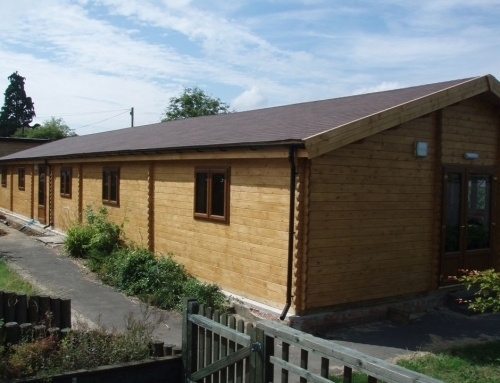 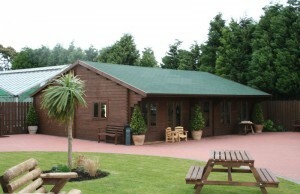 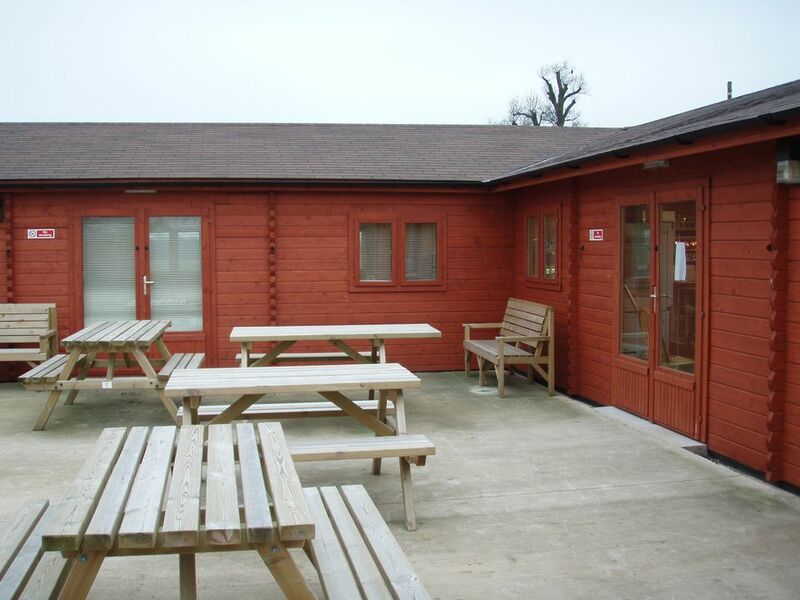 Rodbaston College in Staffordshire runs courses in animal care and consequently have many animal residents on site. 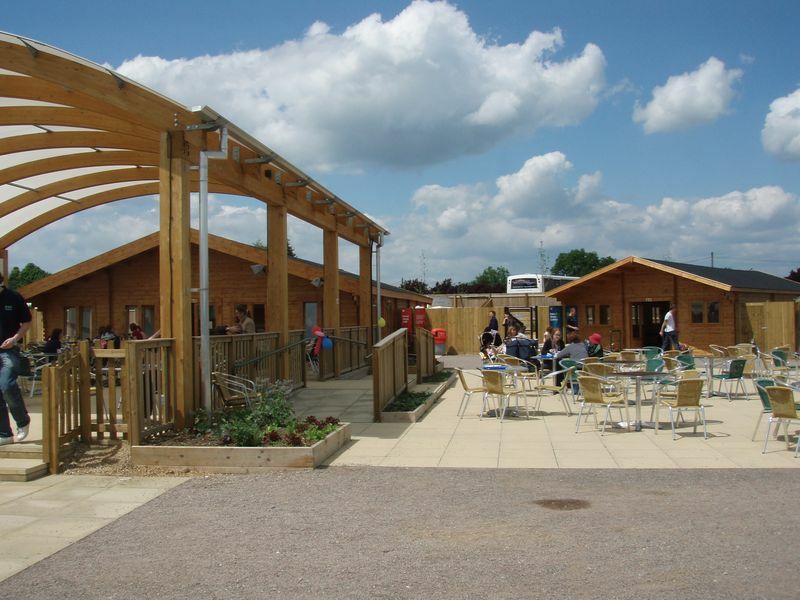 The college wanted to allow the public to visit and view the animals and create some extra revenue. 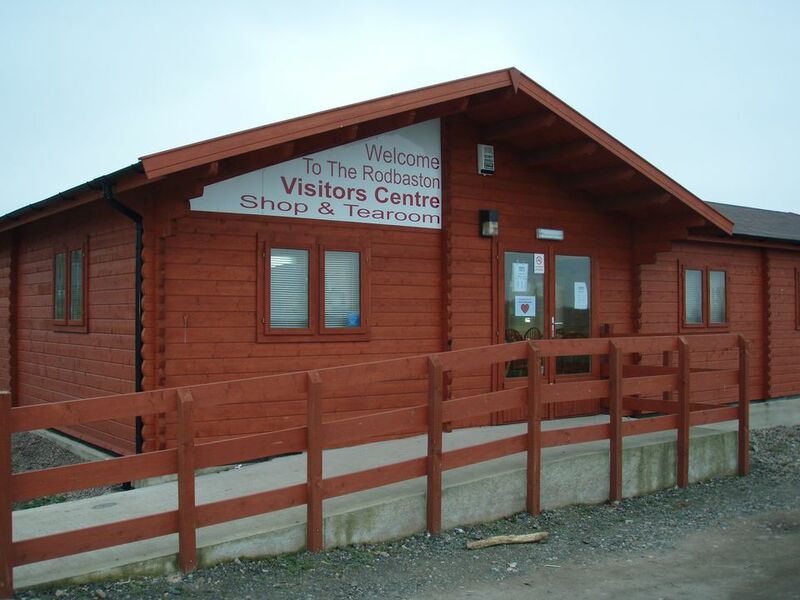 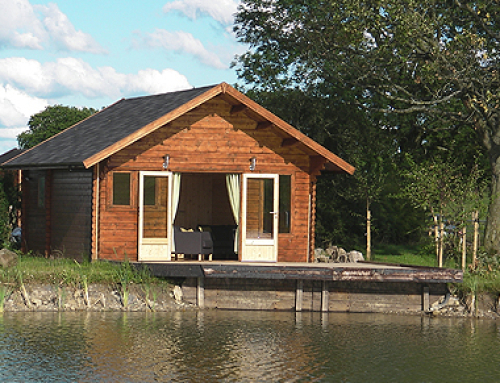 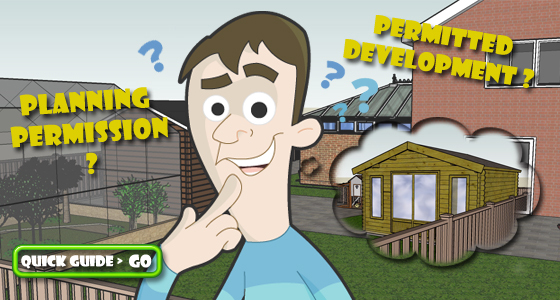 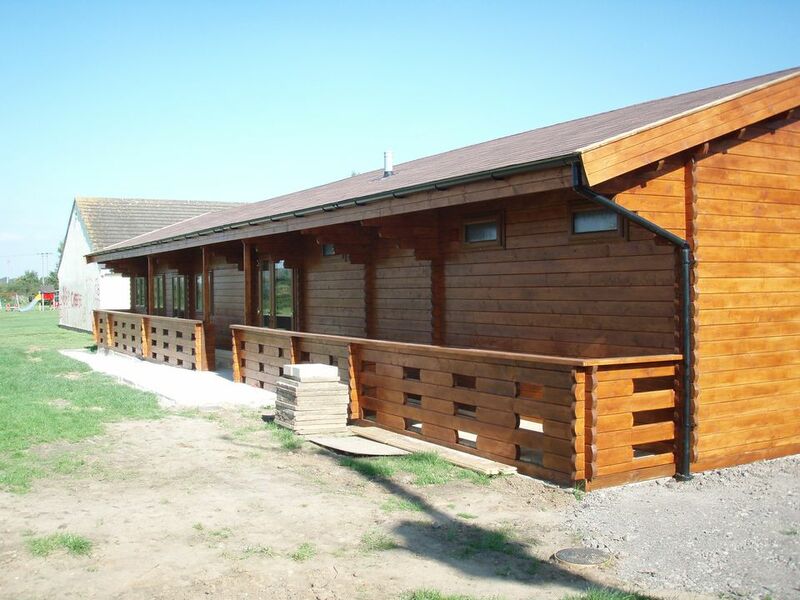 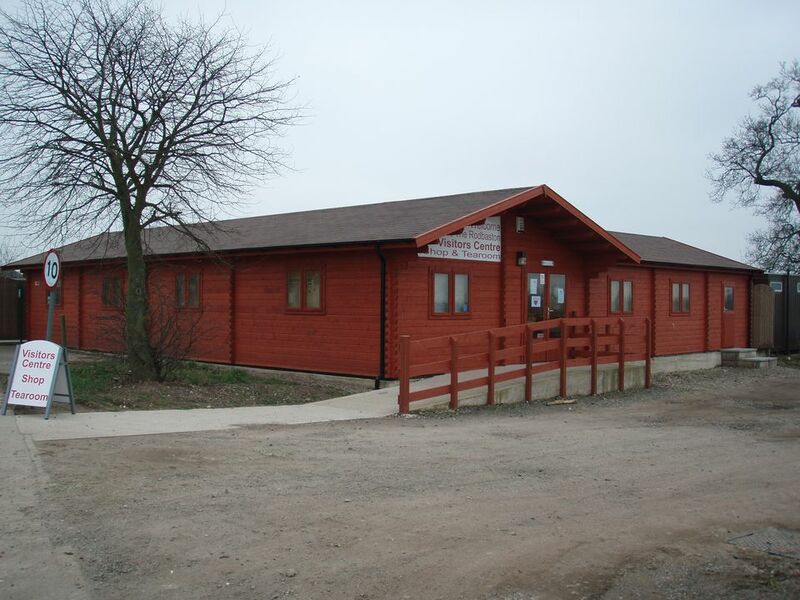 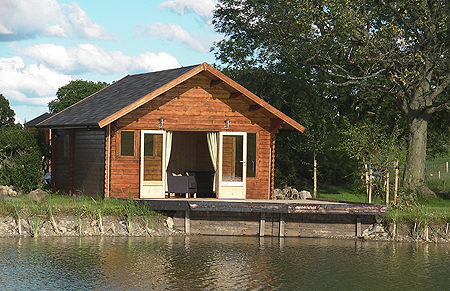 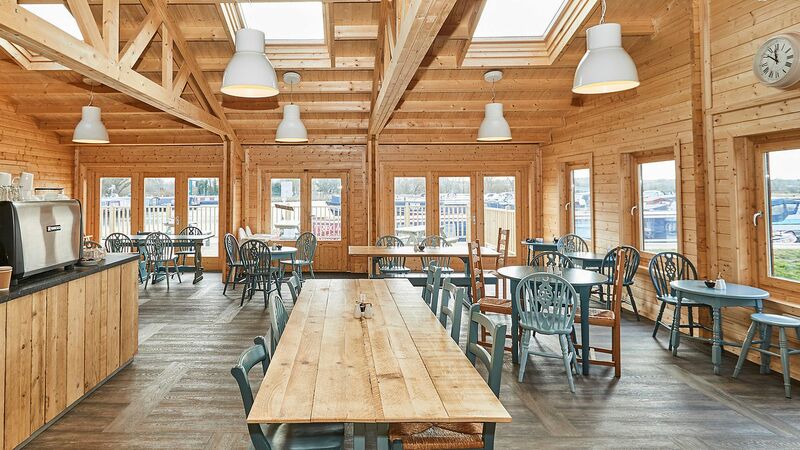 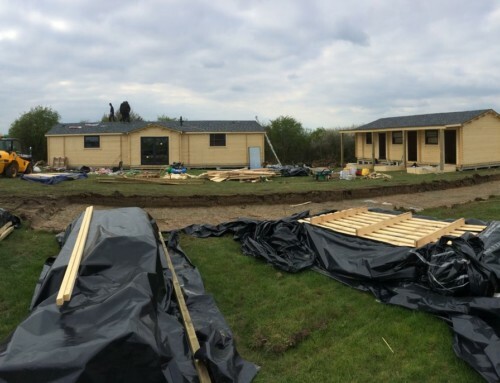 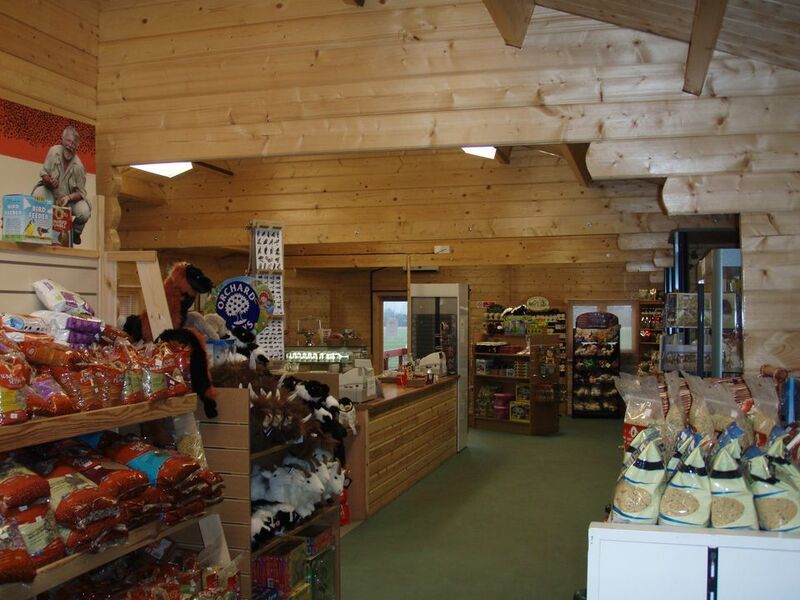 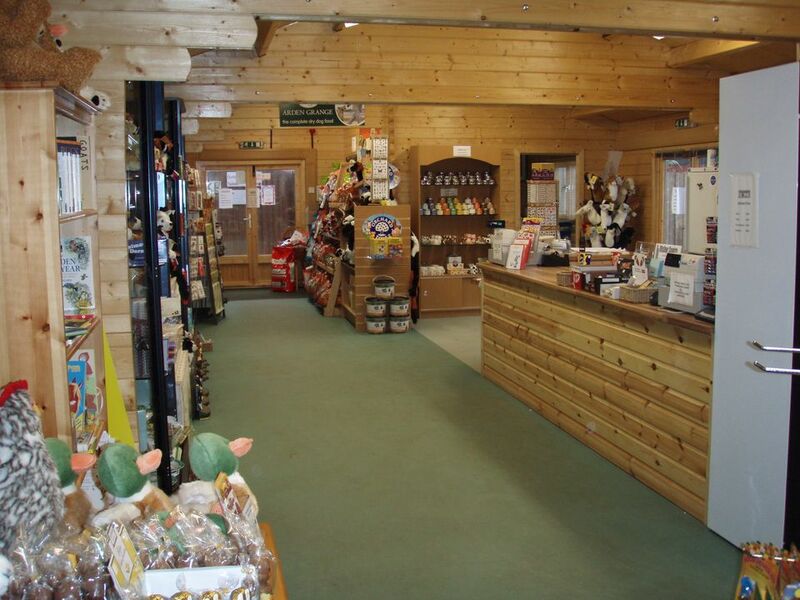 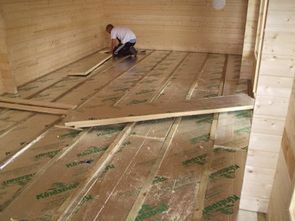 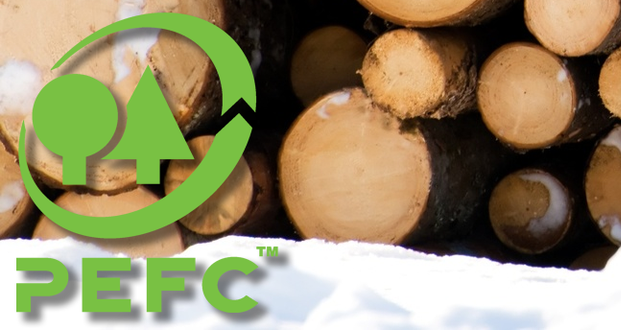 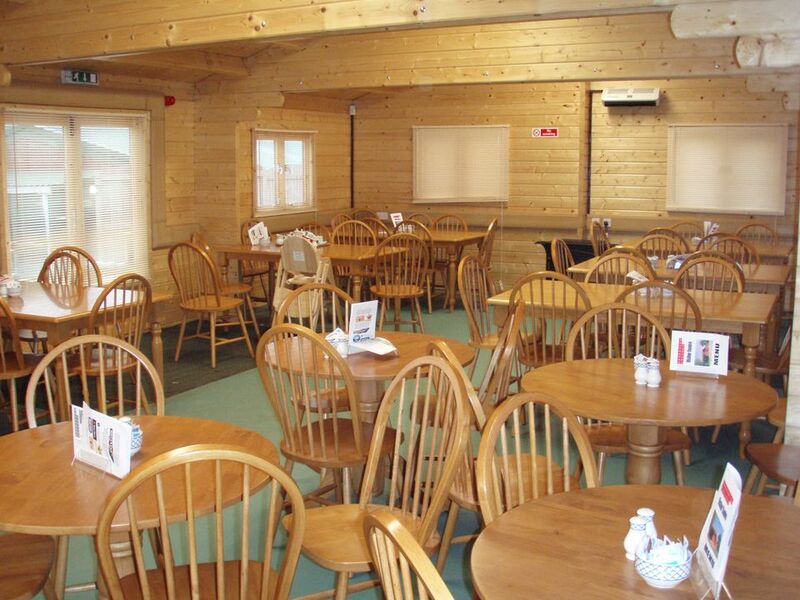 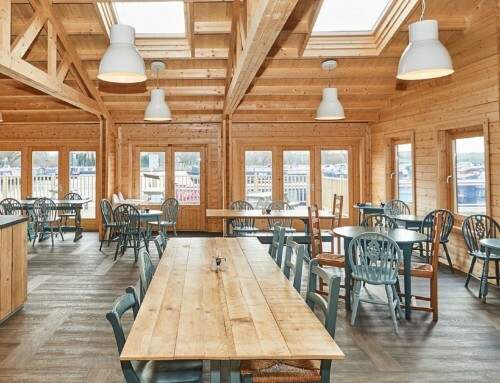 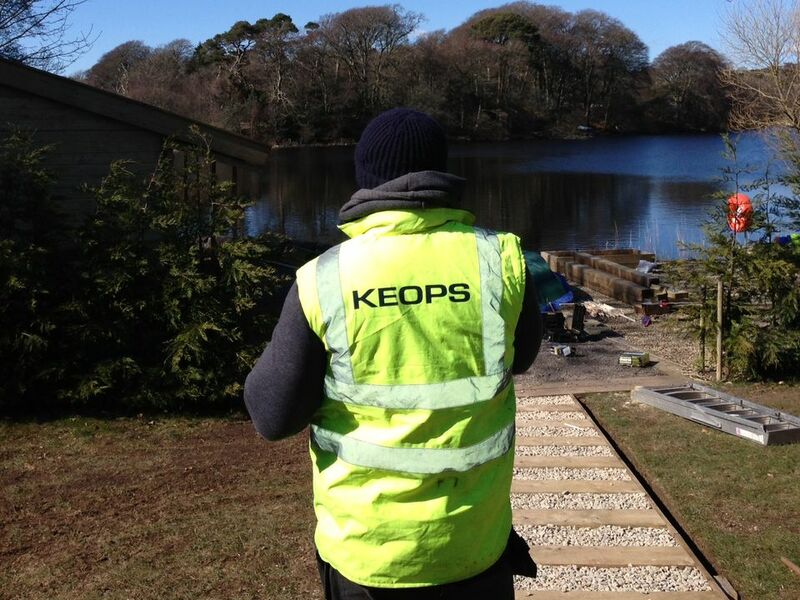 They approached Keops Interlock to design and build a log cabin visitor centre. 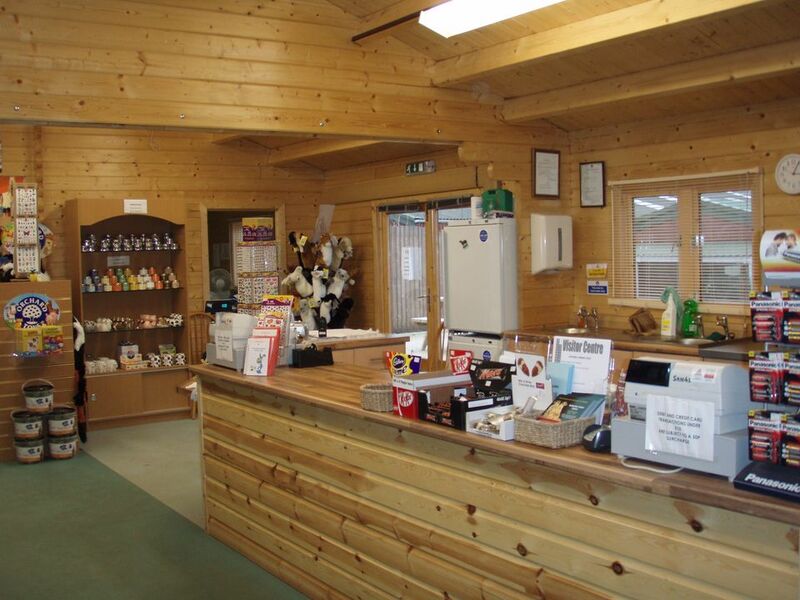 The accommodation was to provide a shop sales area, service counters, tea rooms and the General Manager’s office. 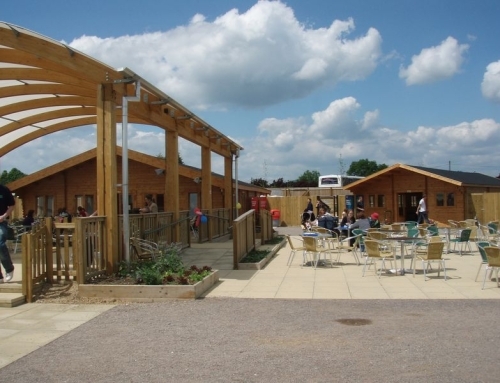 It was to perform as the main thoroughfare to the animal enclosures so that visitors could purchase tickets on entrance and hopefully purchase mementoes and refreshments on their exit. The log cabin was an L shaped building measuring 6m x 15m on the one wing and 6m x 9m on the other wing. 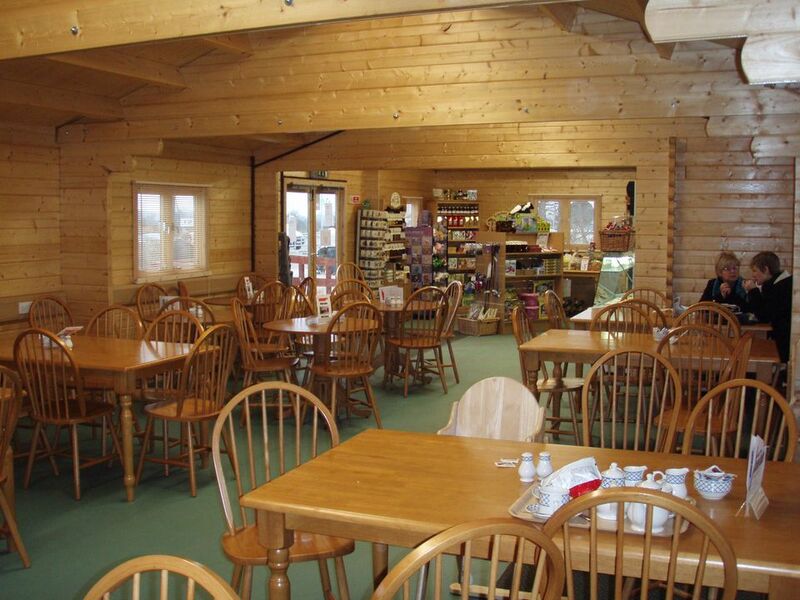 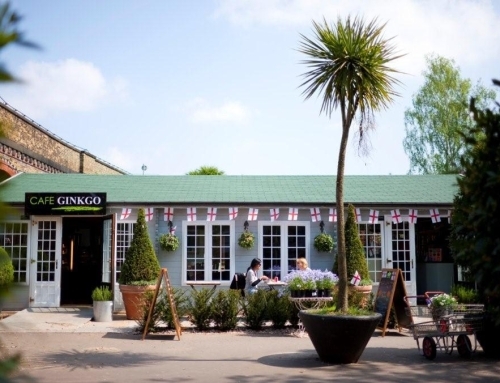 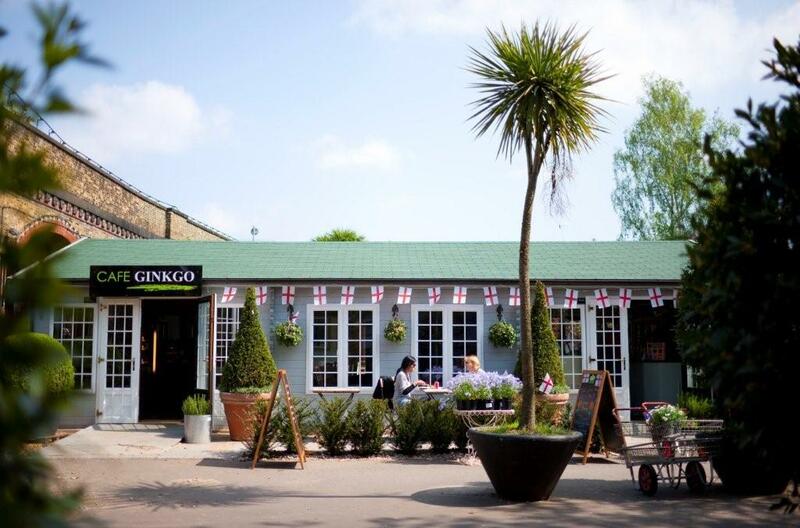 The cafe and shop also opened out through French doors onto a central patio area with picnic tables. 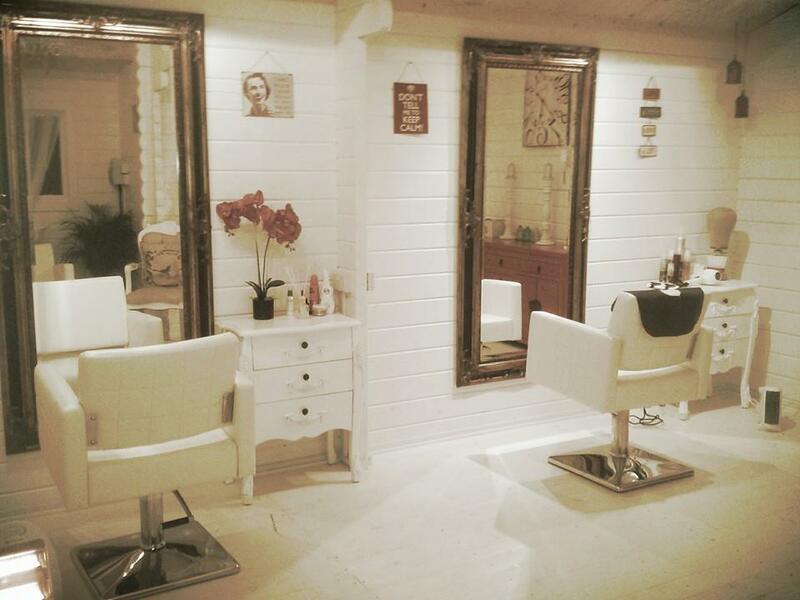 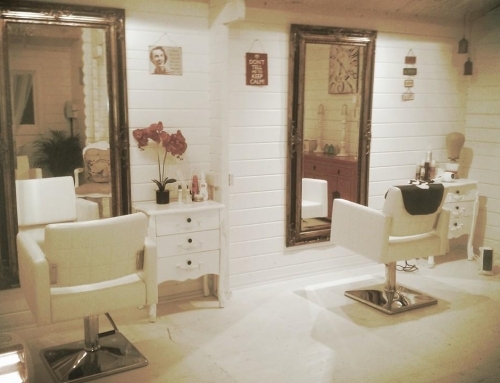 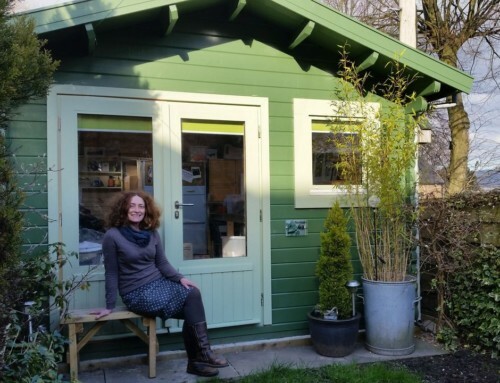 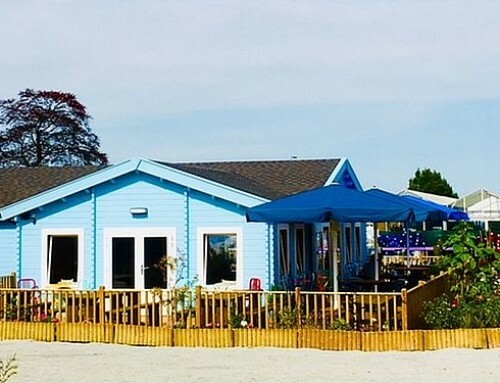 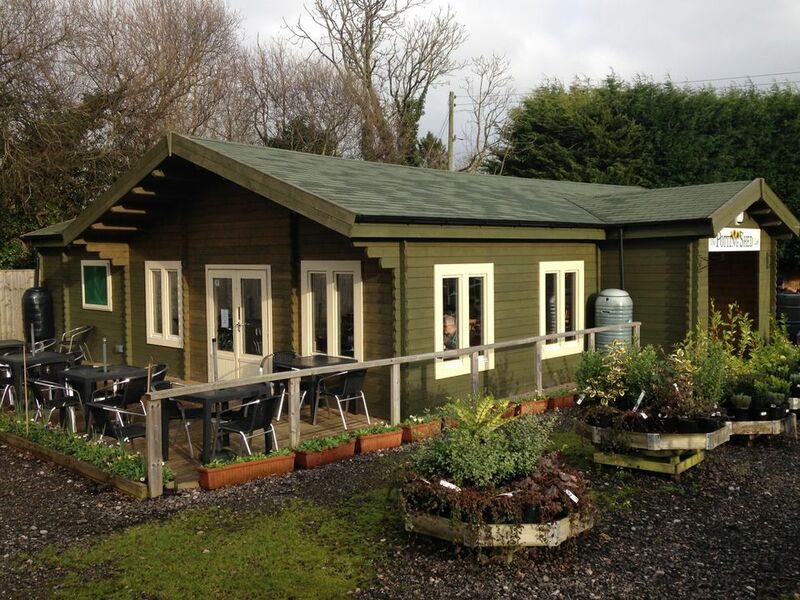 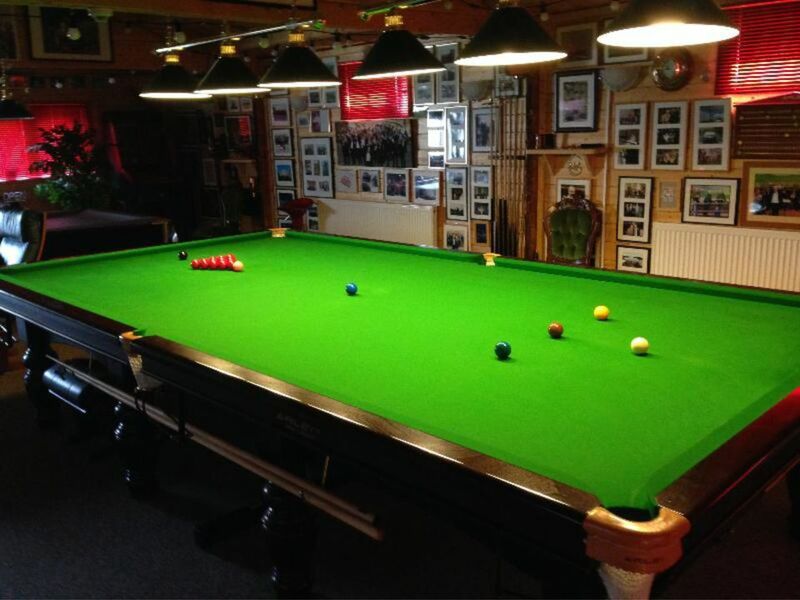 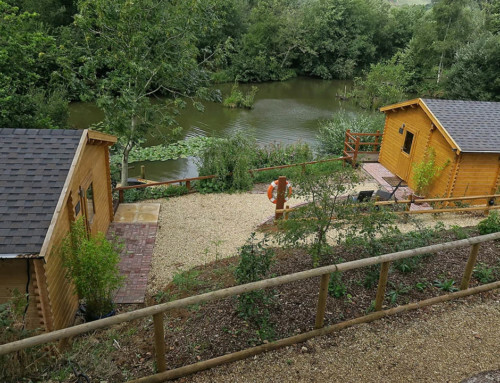 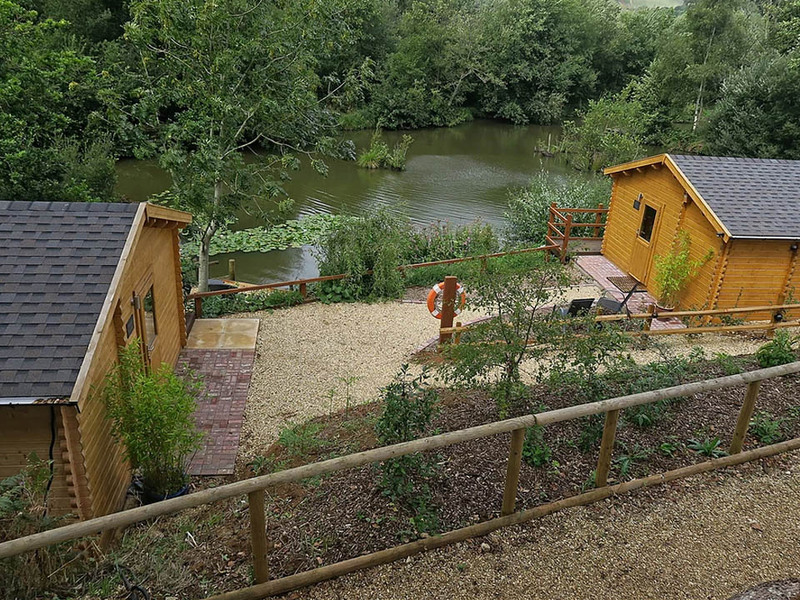 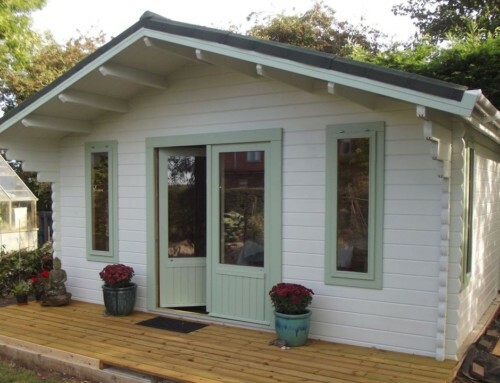 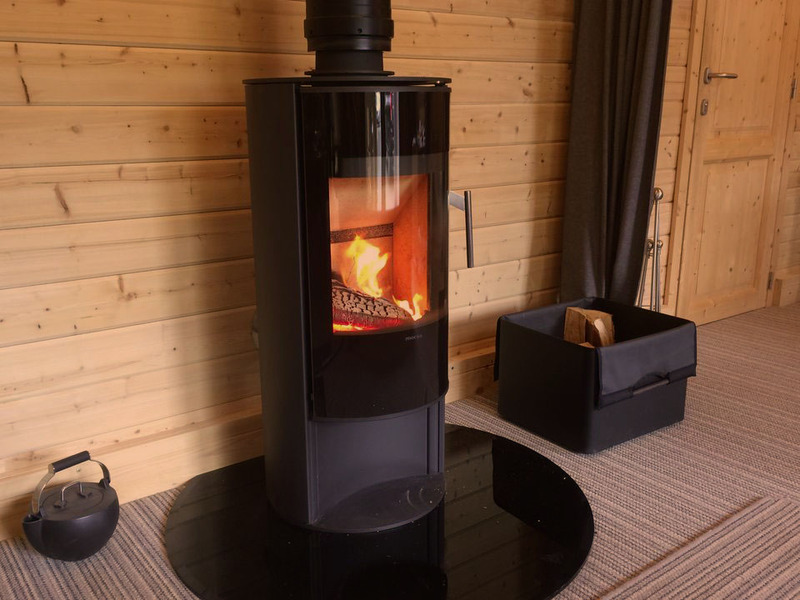 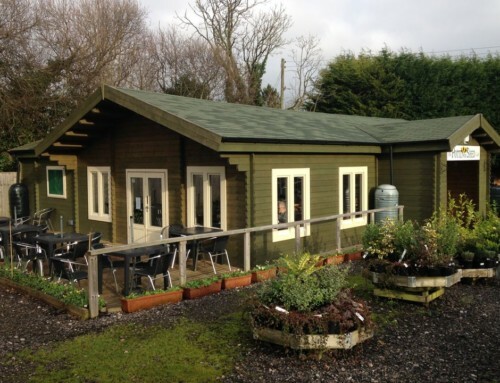 We visited recently and were pleased to hear how the new venture is thriving and how delighted and enthusiastic everyone concerned was with the log cabin facilities.